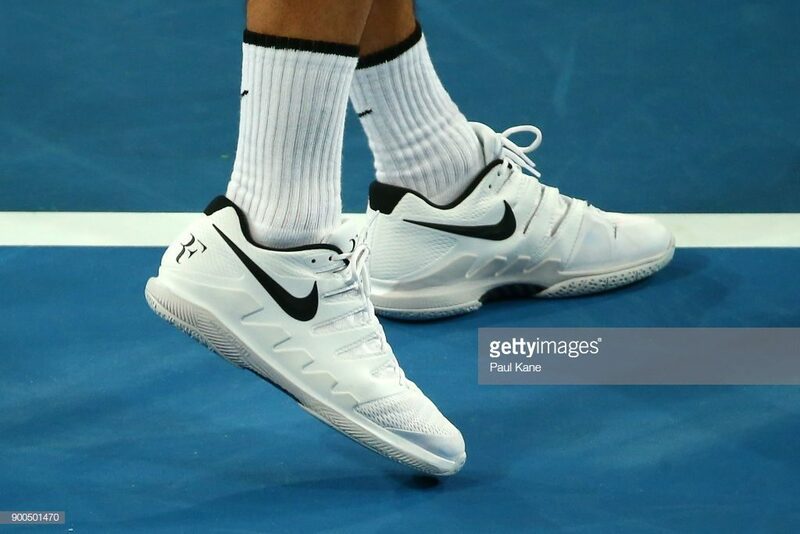 I have written plenty about pro player racquets, which often are painted to look like the latest racquet you would find in the store, but I have not really touched upon pro player shoes. The same thing applies to pro player tennis shoes, but not quite to the same extent as pro stock racquets. Pro player tennis shoes also have paint jobs, meaning they are meant to look like another shoe or version of the shoe. It would not make sense for tennis players to be updating their shoes every year or so, so this is understandable. Yet, the manufacturers want to sell new models and that is why pro stock shoes exist. If we should talk about a few players, Roger Federer is playing custom shoes from the Vapor mold. He advertises and endorses the Nike Vapor Tour X at the moment, but we will see if this changes now that Nike has not extended his contract for apparel and he is wearing Uniqlo (that does not make or sell shoes). 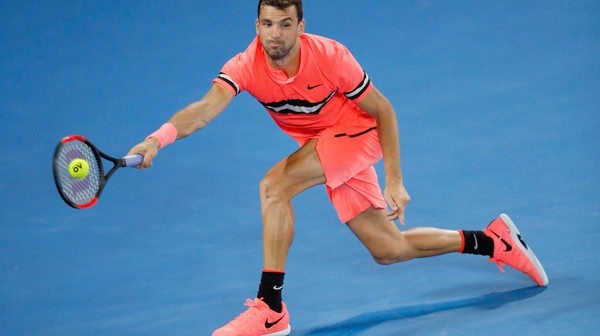 Grigor Dimitrov is another player endorsing Nike Vapor Tour X, but he is really using the Nike Vapor Tour 9. Like with Federer’s shoes they are not very different and are hard to tell apart unless you get a close up picture. Rafael Nadal is endorsing the Nike Zoom Cage 3 , but is really using the Nike Courtballistec 4.3 or a slightly custom version of that shoe. Del Potro is also endorsing the Nike Zoom Cage 3, but is actually using the previous version, the Zoom Cage 2 . This is also the case for younglings Alexander Zverev and Dominic Thiem. 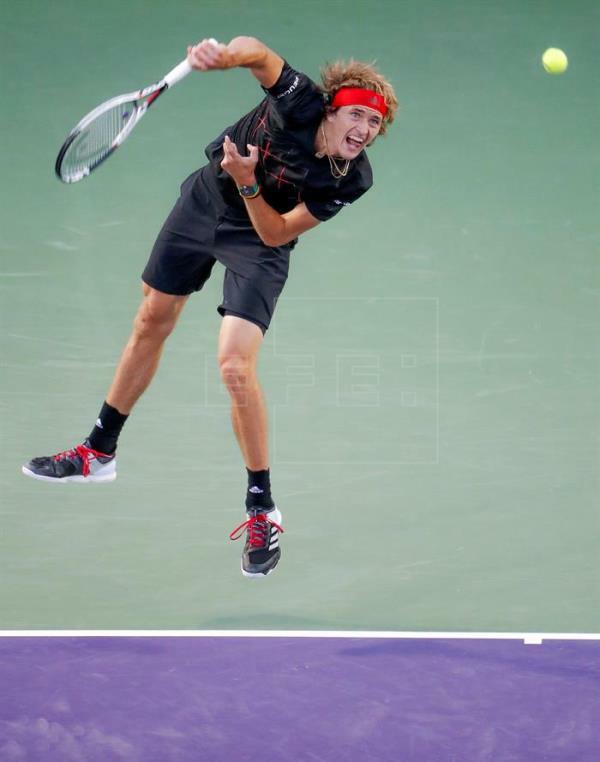 Zverev is endorsing the Adidas Adizero Ubersonic 3 , but is using the previous model. Thiem is using Adidas Barricade 2017 and not the latest version. This is nothing outrageous and just the name of the marketing game. I think this is far worse when it comes to pro player racquets, since the differences between a racquet that Andy Murray uses and what HEAD then says he uses are so vast that it makes no sense to keep on saying. Just release an Andy Murray signature model and a paint jobbed version that is lighter and easier to use and everyone is happy. Thanks to one of our readers for the tip and idea to publish more about pro player tennis shoes. Are there other topics you would like to see on Tennisnerd? Please let us know in the comments below or drop us an email at hello(at)tennisnerd.net! anybody to continue using Barricade 7s? Do the pros also use insoles? Maybe even custom ones? I do not know at the moment, but I would guess in some cases, yes! Thanks for posting my observations! Dude cmon. Del Potro uses the first version of the air zoom cages, not zoom cages 2. Stefanos Tsitsipas did actually wear the ubersonics 3 at toronto, but ubersonic 2s at cincy. I could see why Del Potro would use an earlier version, he is not the first player to adapt to new technologies. Will amend. The Nike Lunar ballistic 1.5 shoes is the best made tennis shoe. No breaking period and firmly supports foot. Unfortunately, Nike DISCONTINUED them. Delpo uses Nike Air Max Cage anda Nadal switches to Zoom Cage 3, since AO 2018. I saw both at US open 2 weeks ago about 2 meters away, on the training courts, and I work selling shoes for tennis players. Been researching shoes lately, as the Vapor X lateral outsole is built up and it’s been causing some pretty bad issue by pronating my feet in while playing. I got some insoles made, and I highly recommend it. The top guys likely do have insoles made…especially if they’re getting custom shoes. Tennis Warehouse was selling some worn Fed shoes, and the description had said there are no insoles included since he has his own put in. If you do some searching you’ll see the difference in outsole patterns as well, which has really intrigued me. Wonder why they don’t do this for stock shoes- durability, perhaps? Maybe better play and feel, but lower durability since these guys are getting a few pairs per tourney.